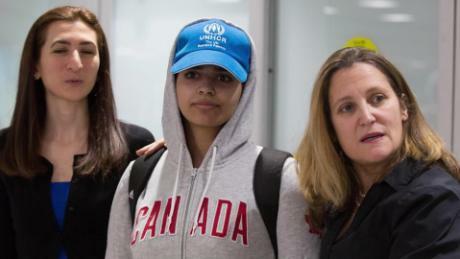 «Whenever Loujain spoke about the torture sessions to my parents, her hands shook uncontrollably. 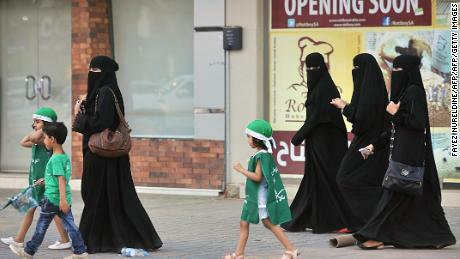 I fear the pain will stay with her forever,» Walid Alhathloul wrote in the CNN opinion piece. 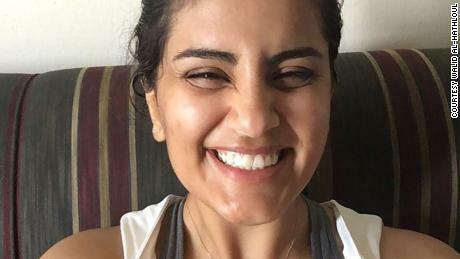 Loujain Alhathloul’s family allege that she and other female detainees have been tortured and sexually harassed in prison. «The Kingdom of Saudi Arabia’s judiciary system does not condone, promote, or allow the use of torture. 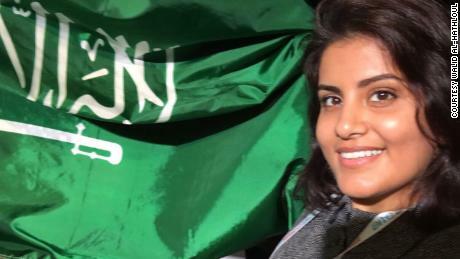 Anyone, whether male or female, being investigated is going through the standard judiciary process led by the public prosecution while being held for questioning, which does not in any way rely on torture either physical, sexual, or psychological,» a Saudi official told CNN in November.